The so-called mother-in-law tongue, or snake plant, is classified as Sansevieria trifasciata. Part of the large agave family, snake plant has thick, succulent leaves that point upward and dark green markings resembling a snake. Rising to popularity in the 1930s, this plant makes a carefree houseplant that will live for many years. In areas with mild winters, it can be grown outdoors. Plants often produce offsets, or side shoots, when they become root-bound, which is a good time to separate these baby plants and give the older plant more room to grow. 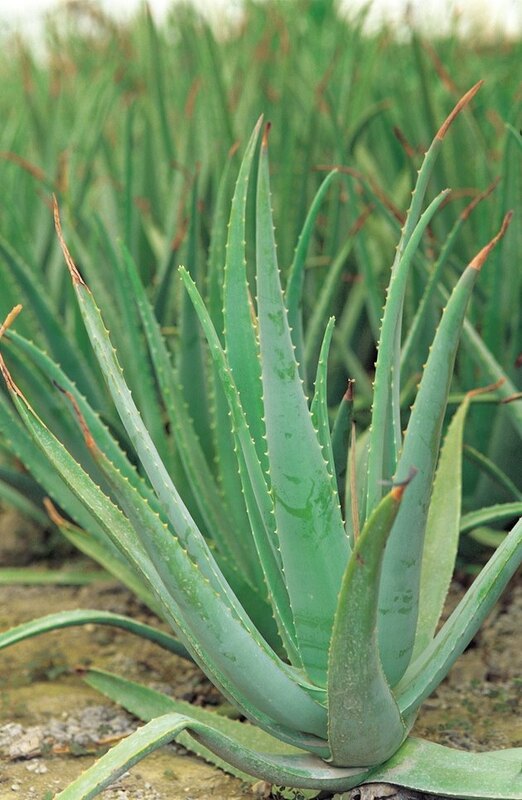 The mother-in-law's tongue is related to the agaves. Remove your root-bound mother-in-law's tongue plant from its pot when it forms side shoots, also called offsets. Cut offsets away from the base of the plant by breaking them off with your fingers or cutting them with a small, sharp knife. Include as many roots as possible for each offset. Fill small pots with standard potting soil and water until it runs out the drainage holes. Scoop out enough potting soil to make room for the root system of the offset. Pace one offset into each small pot, cover with additional potting soil and water again. Place your potted offsets in a spot that does not receive full or hot sun. Keep the soil moist but not soggy. Replant your main plant, using fresh potting soil. Wash the pot if you use the same one to eliminate any chance of insect infestation or plant diseases.